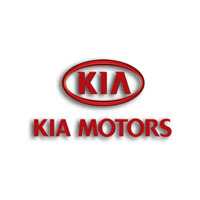 Show your Kia the care it deserves with our tailor made, high quality, waterproof and fire-retardant car mats. Supplied with all the fixings and cut from the original Kia template, they perfectly designed for protecting your footwell and give you a variety of options on the customisation front, from a selection of carpet and two types of rubber backing, as well as the option to upgrade from a cloth edge to leather, add a contrasting stitch colour, or even include your own logo. Manufactured and hand finished in the UK and covered by the manufacturer’s warranty, our car mats bring protection, quality, and peace of mind with every purchase.